Vinyl windows are a popular choice for window replacement because of their low price and excellent energy efficiency. 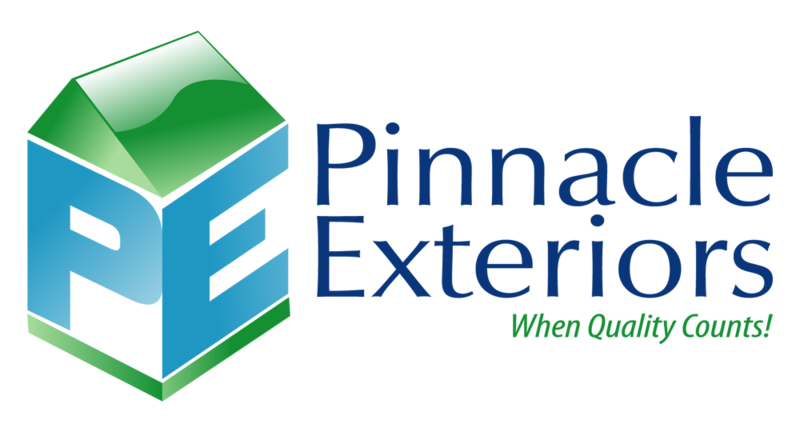 Pinnacle Exteriors offers a wide selection of energy-efficient vinyl replacement windows by the best brands, plus professional installation. All of the vinyl windows we install are custom-made to fit your window openings perfectly. Call us at 1-855-576-3461 or click below to schedule a free in-home consultation and estimate for window replacement in Easton, Allentown, Bethlehem or nearby. At Pinnacle Exteriors, we understand the challenge of choosing the best vinyl replacement windows for your home. During your free in-home consultation, we take the time to provide you with personalized recommendations and answer any questions you may have along the way.